The Southern Mallee Transport Connections Partnership (SMTCP) was first formed in 2003 (as part of the state government's transport connections program) in order to address the widespread transport disadvantage across the southern mallee. 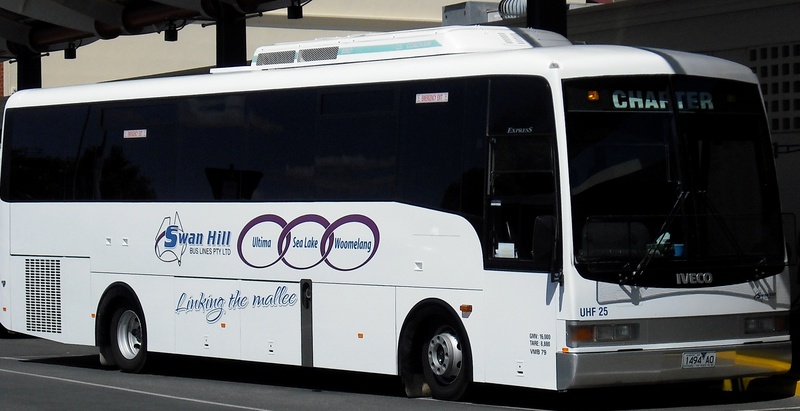 The SMTCP’s primary role was to better coordinate existing transport services and to develop innovative transport solutions for the sub-region, which included the Buloke, Gannawarra and Swan Hill municipalities). The Partnership, therefore, worked closely with all 29 townships that made up the project area, in order to better understand the local transport needs, and to develop effective transport solutions. 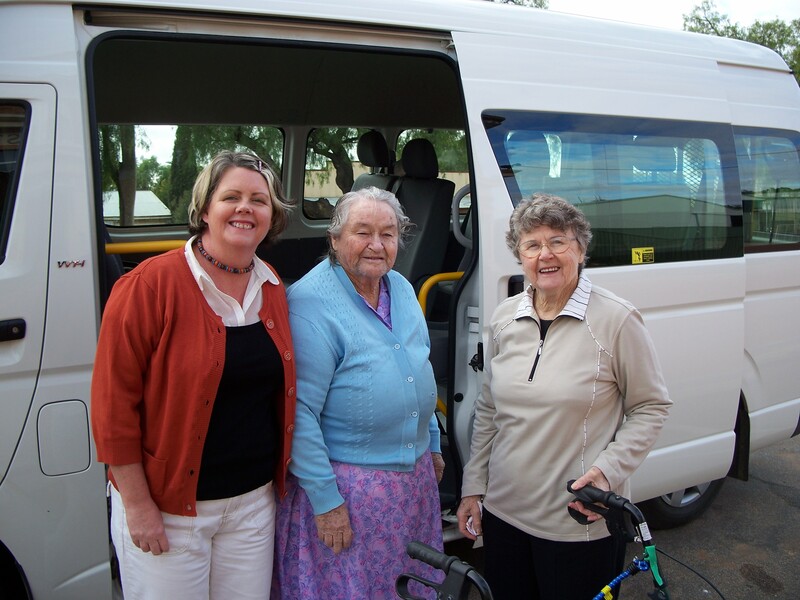 the new Swan Hill Community Transport Service. The partnership has also supported a number of community transport services, negotiated the installation of new public bus timetable poles and bus shelters, successfully negotiated for full government funding of partly subsidized bus services across the region, and has developed town maps that encourage people to use walking as an active transport option. The partnership also developed the Melbourne Medical Companion Service (in conjunction with other transport connections partners) and this service, which is now managed by Travellers Aid Australia, provides an important role in assisting rural people to access medical appointments in Melbourne. In addition, the partnership has developed two regional medical companion services in the Ganmawarra and Swan Hill municipalities, and has developed web-based data that provides step by step information so that country people can feel confident about accessing trams in Melbourne and buses in Bendigo. The partnership has also conducted other important work that has been less visible to the public, which has included high level lobbying in relation to transport and access, widespread marketing of existing and new public transport services through the development and distribution of transport brochures and other transport related information, and the important role of public advocacy. The partnership has now sadly drawn to a close due to a decision by the state government not to continue funding the Transport Connections Program across the state. Mr Michael Adamson (Councillor for Swan Hill Rural City Council) stated that "there is still a lot of work to do to improve access for rural Victorians. It's disappointing the partnership will end, however we know what we have done has made a huge difference". As a final farewell, the Southern Mallee Transport Connections Partnership has further developed this website, in order to provide up-to-date transport related information. The Cohuna & District Hospital will continue to support this website until 2021 and will review and update the content to ensure that the information continues to meet the needs of the travelling public.